Are you ready for your close-up Wokingham? Because the very first Wokingham Film Festival starts on Thurs 4 May at the Whitty Theatre at Luckley House School. Organised by the local film society, this is a 7-week celebration of the indie. First up, the award-winning The Bigger Splash starring Tilda Swinton, Ralph Fiennes and 50 Shades star Dakota Johnson, produced by Wokingham’s Ian Manson who will be at the screening with his collaborator Jonnie Hurn for a Q&A sesh. Tickets are £6.50, book in advance or pay cash on the door. With a big film studio being built at Aborfield Garrison, Wokingham could be the future of cinema. Northern Ballet’s Short Ballet for Small People is huuuuuuge! They have done a few crackers on CBeebies including there Ugly Duckling and Tortoise And The Hare. 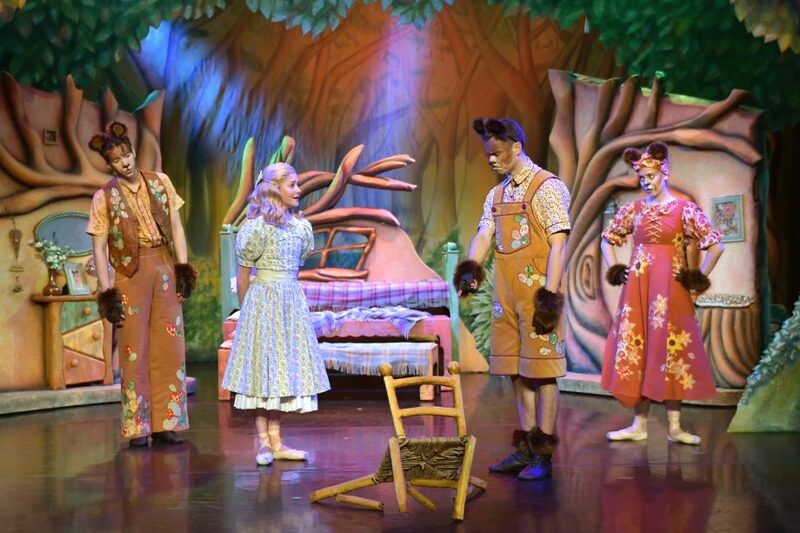 Now the magic continues with a brand new retelling of Goldilocks And The Three Bears. It’s a fab opportunity to introduce your Mudlets to live ballet, music and theatre. It’s just 40 minutes long and is on at the tiddler-friendly time of 2pm and 4pm. Tickets £7. Free entry to the races. Yup, you heard me right, it’s costs nada, zero spondoolees, to enter the world famous Ascot Racecourse for it first day of the Flat season. 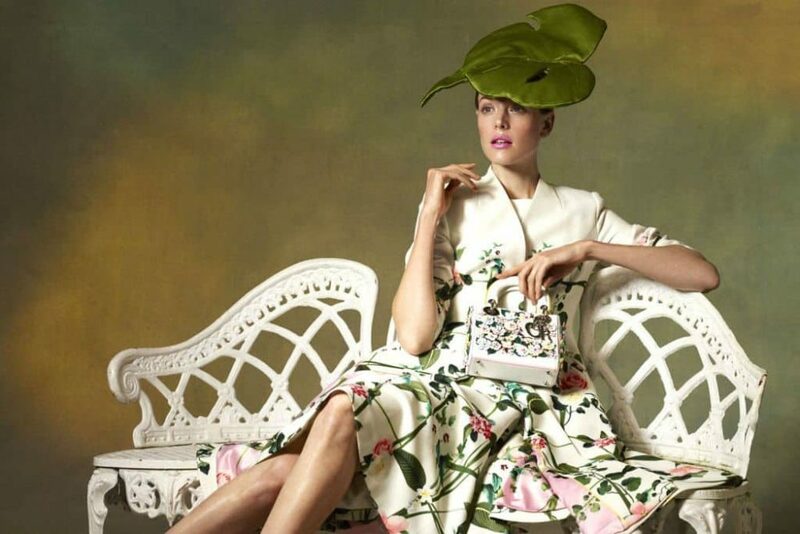 So if you’ve never been and what to see what all the fascinator fuss is about, this is your chance to see what it’s all about from the Queen Anne Enclosure. In case you don;t know what the bally hell is going on, there will be experts on hand to fill on the blanks and have a nose behind the scenes. 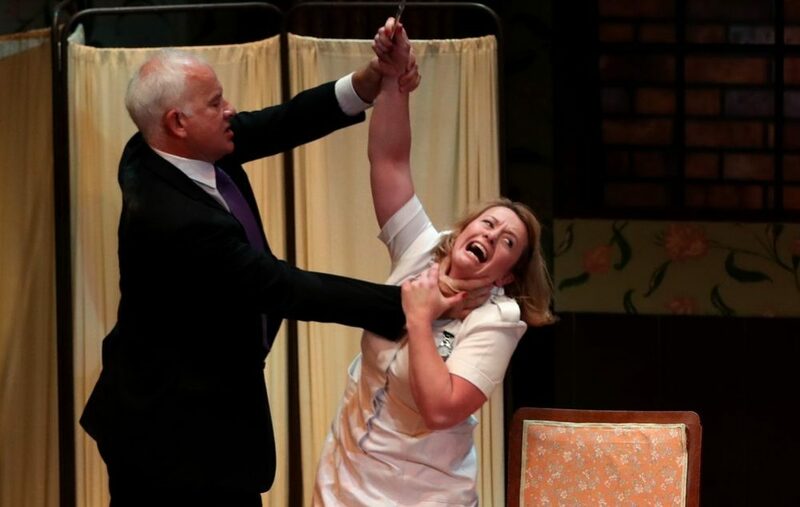 See top notch London theatre without leaving the county. 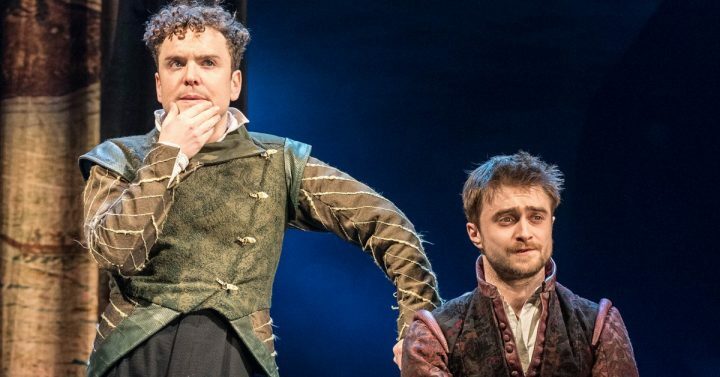 Daniel Radcliffe, in an attempt to shrug off his Harry Potter cloak, does a lot of theatre and here he appears alongside Joshua McGuire (The Hour) and David Haig (Four Weddings…) in Tom Stoppard’s brilliantly funny Rosencrantz and Guildenstern Are Dead. This play made a young Tom Stoppard’s name overnight. This is a repeat of the live recording, but you’re in for a treat. Tickets £15. We’re not the only ones enjoying a facelift. 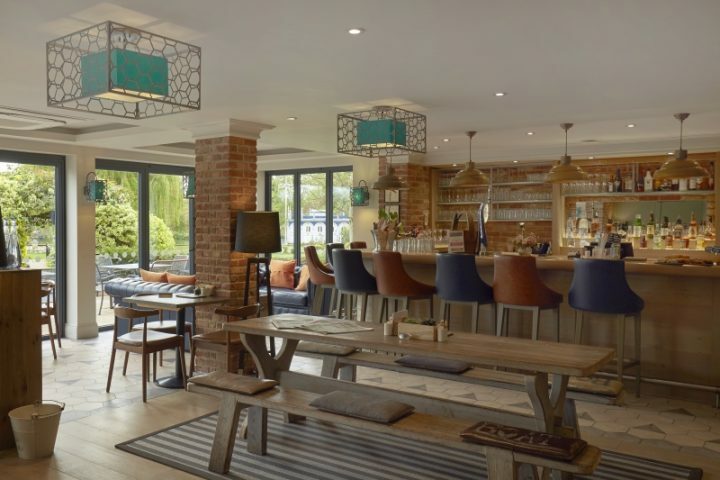 The Swan At Streatley is having a major makeover which will be revealed at the end of the year. In the meantime, its hugely popular Street Food event is back with live music, plus The Wandering Feast serving up gourmet burgers, Boo-Fes’s Italian gluten-free menu and Hack A Stack’s delish American pancakes. Wash it down with a gin and tonic by the river, and you’ve got the perfect evening. Folk is having a musical purple patch. Not exactly mainstream, but a widespread appreciation. Bringing 1920s America into the modern day in Maidenhead. 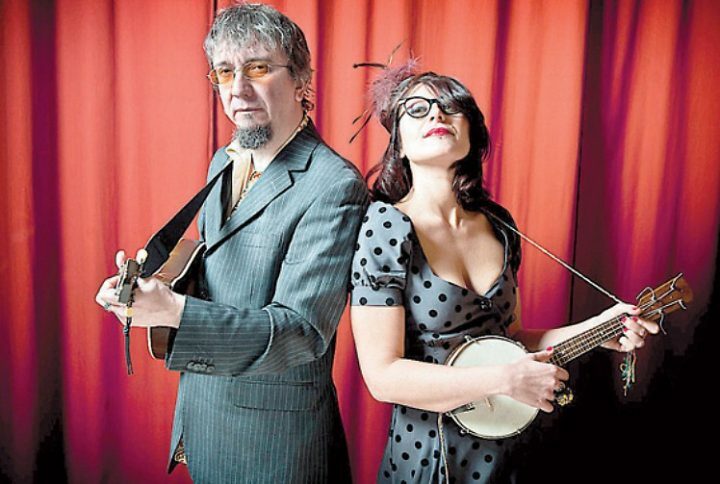 Veronica Sbergia and Max De Bernardi passionately play country blues and ragtime, hokum, jug band and rural music from the 20s and 30s. Between them they play ukulele, washboard, kazoo, National resophonic guitars, mandolin and acoustic guitar. Tickets are £14. Mischievous and messy, Jamie Wood’s O No! was one of the most talked about shows of the Edinburgh Festival Fringe 2015. It’s a psychedelic ride, and a wonky homage to the woman damned for destroying the Beatles. It borrows Yoko Ono’s art instructions to ask whether falling in love is always catastrophic. It’s about reckless optimism, avant-garde art & what we might yet have to learn from the hippies. Tickets £12. Your last chance to see this nationally lauded exhibition. 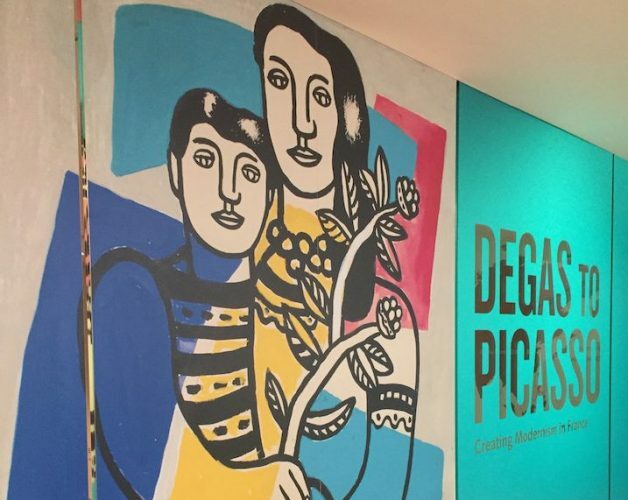 After the success of last year’s Andy Warhol exhibition, the fabulous Ashmolean Museum in Oxford spools back to 19th century bohemian Paris where Manet, Pissarro, Cezanne, Degas and Picasso were collectively whipping up era-defining paintings and dreaming up the Modernist movement. It promises to be a doozy. And for a post-culture coffee or bite, don’t miss the chic Ashmolean Dining Rooms on the top floor, with its cute outdoor terrace for when things get a bit warmer.